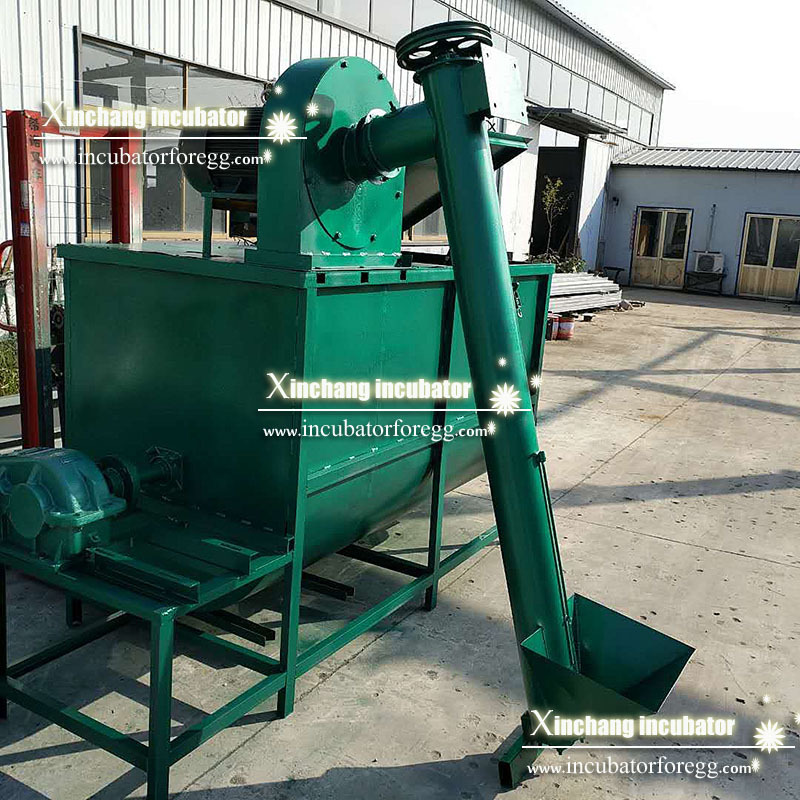 Mixing feed mixer manufacturer vertical horizontal crushing feed mixer 12 tons of feed crushing mixer, feed mixing horizontal vertical mixer, crushing mixing mixer feed integrated machine, mixing machine is a new type of high efficiency mixing equipment consisting of containers, spiral mixing blades and transmission parts. 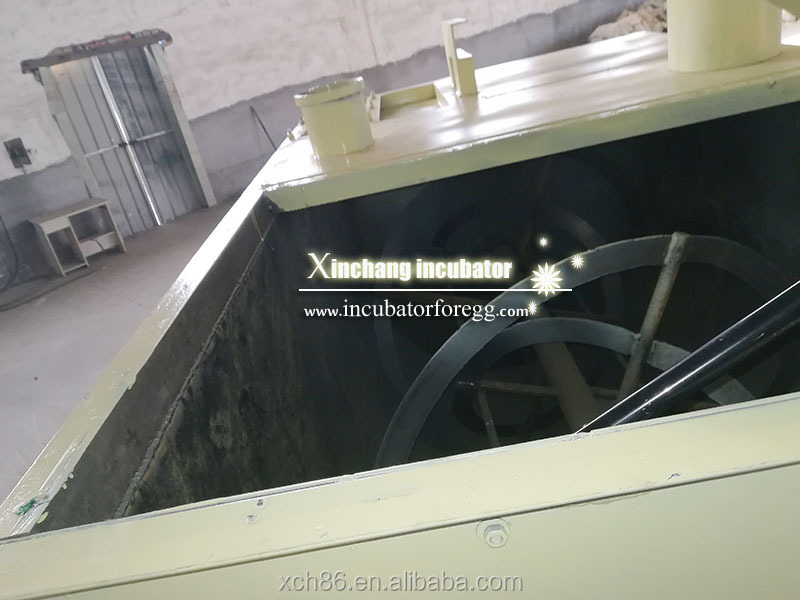 Spiral blade is generally made of two layers, the outer spiral material from the central to the two sides of the transport, the formation of convection mixing. 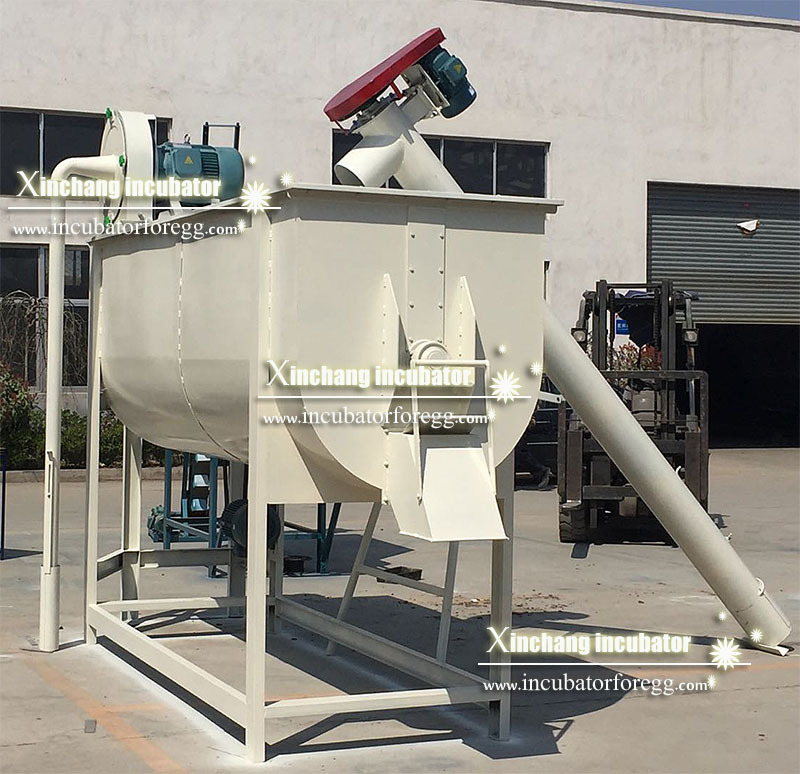 This series of mixing machine can mix salt, feed, grain and other powdery or granular materials evenly. 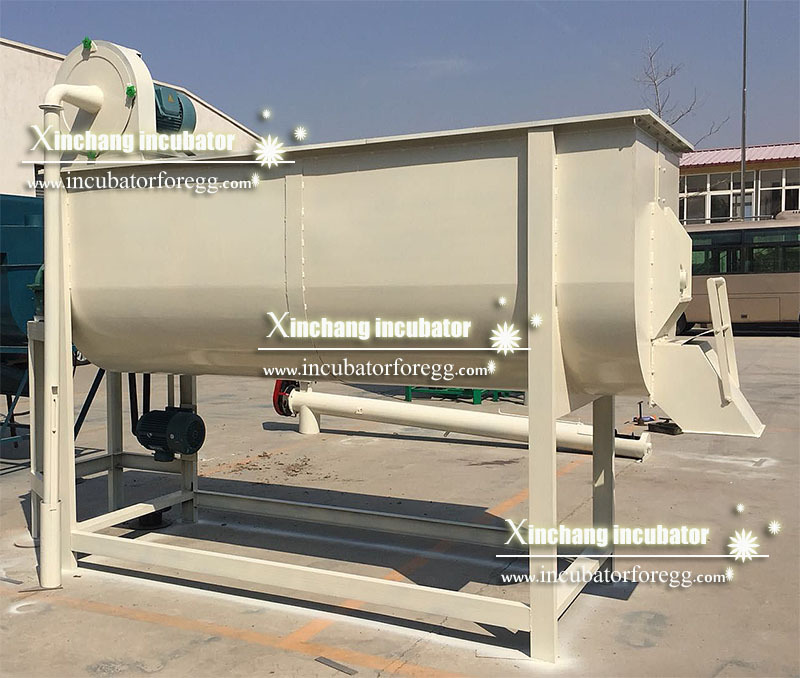 With the characteristics of high efficiency, good mixing quality, short discharging time and less residual, it is the preferred model in the salt industry. 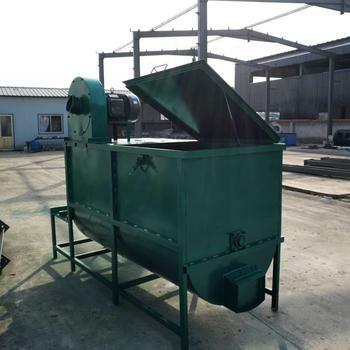 Picture appearance for reference only, specific capacity production configuration function price online or call us. 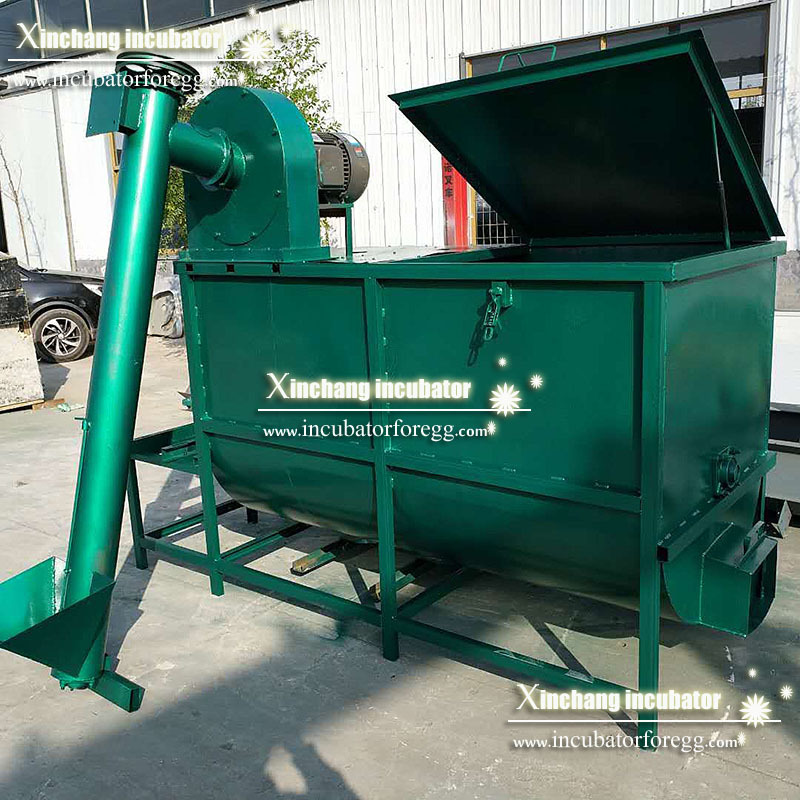 For example: separate mixing, self-priming crushing mixing + lifting, straw dust removal grinder + self-priming grinder + lifting and other combinations. Matching motor size to output price varies. 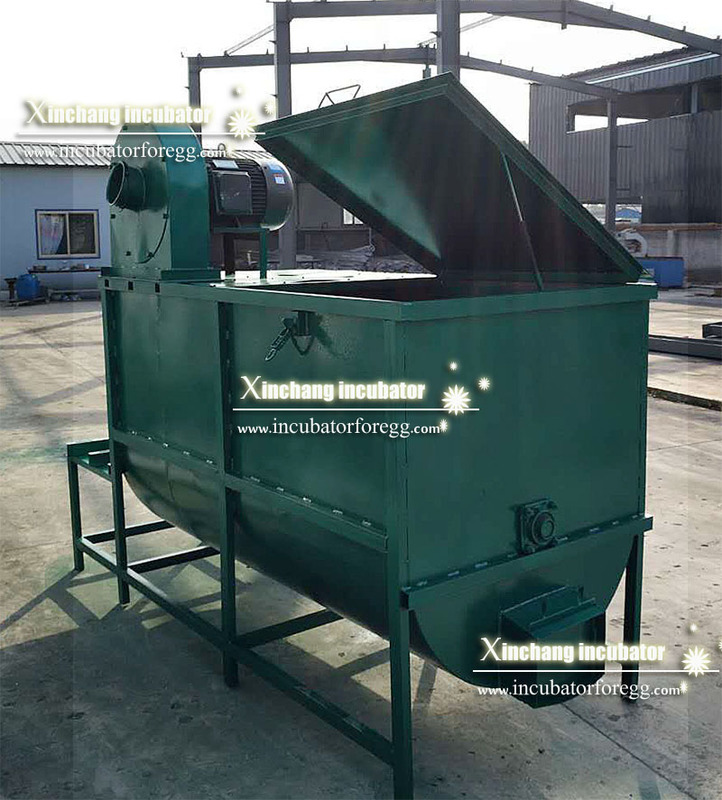 Mixing capacity 200, 300, 500, 1000, 2000 kg and other models. 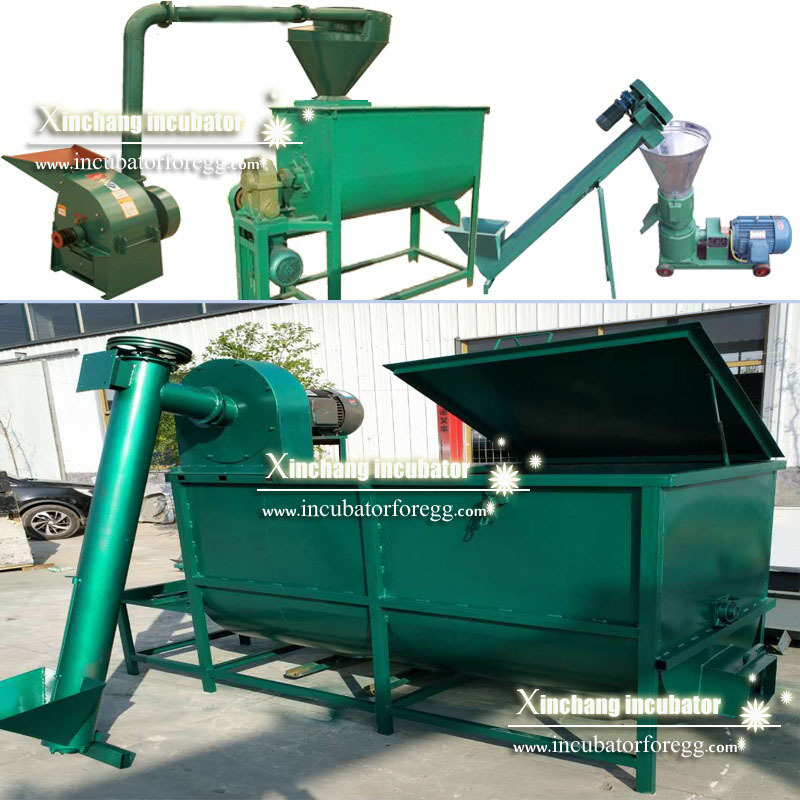 The capacity of the machine in kilograms is not calculated in terms of straw powder or lighter materials. 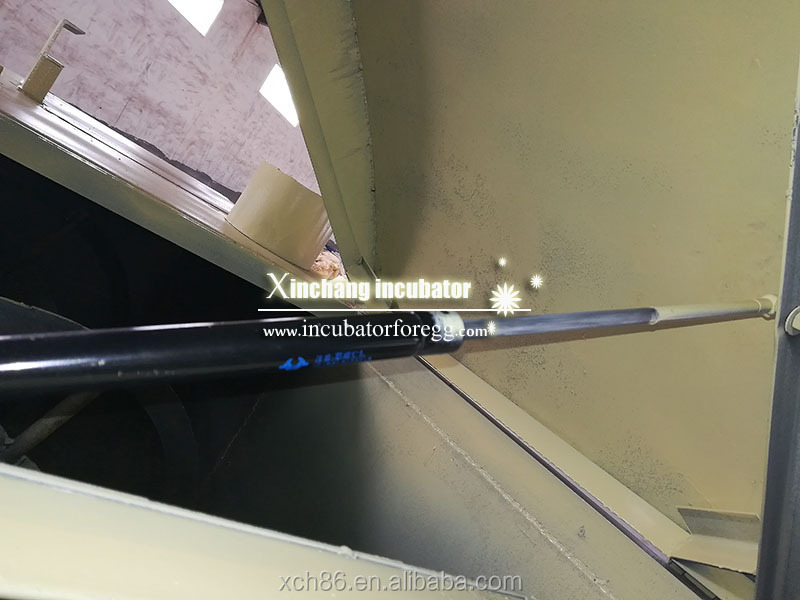 Distribution box plus 1000 yuan.